New York, NY – October 26th, 2017 – Witbe, leader in Quality of Experience (QoE) monitoring and test automation announced today a new partnership with Optiva Media, a professional services engineering company to support customers with multiscreen monitoring technology in Europe and Latin America. Optiva Media, who specializes in delivering audio and video technology solutions across the entire digital TV and audio media market chain, recently became a Witbe Certified Partner. This partnership will allow Optiva Media to offer support and consulting services on Witbe’s Technology to telecommunications companies, cable operators, broadcasters and OTT providers. Witbe has developed an approach based on robots replicating users’ behaviors. Witbe Robots can watch a video, change a channel, use STB guides etc. This technology can proactively detect any service deterioration, allowing services providers to improve their end-users’ quality of experience. 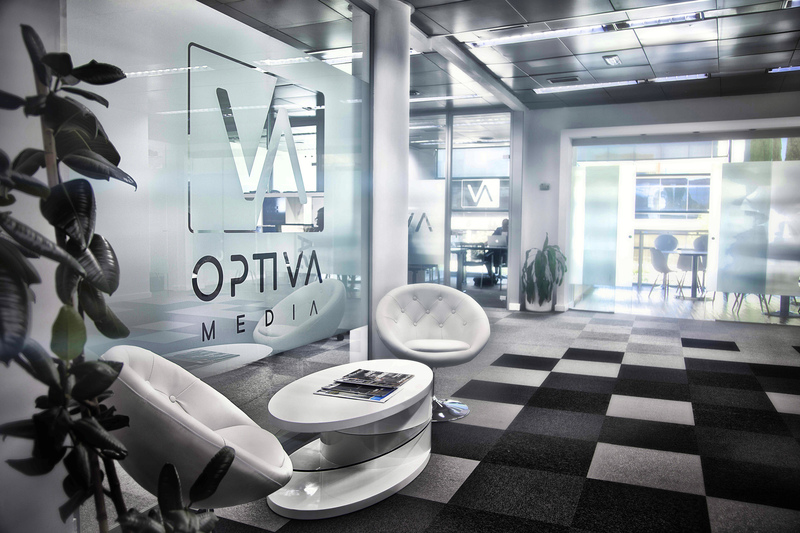 Optiva Media is an independent professional engineering services’ company, created in 2002 by a team of individuals with key experience in the DTV and audio-visual markets, who are passionate about delivering a new level of service to MSO’s and broadcasters. They deliver engineering services to some of Europe’s largest telecommunications and cable operators such as Vodafone, Liberty Global, and Telefonica. Their customers have come to rely on their consultancy services to drive change and innovation within their networks. adopted by over 300 clients in 45 countries. Telecom operators, broadcasters, app developers: all rely on Witbe to improve the experience they offer to their customers. Founded in 2000, Witbe has offices in Paris, New York, Denver, Montreal and Singapore. Witbe is a company listed on Euronext Growth (ALWIT.PA). Previous post Witbe at NAB New York and SCTE Denver 2017 Next post Meet our CEO!